We are here to help you have a safe fun party. Chat to our super friendly staff , we will book your Limo Party Bus in a flash for the best party in Jhb. 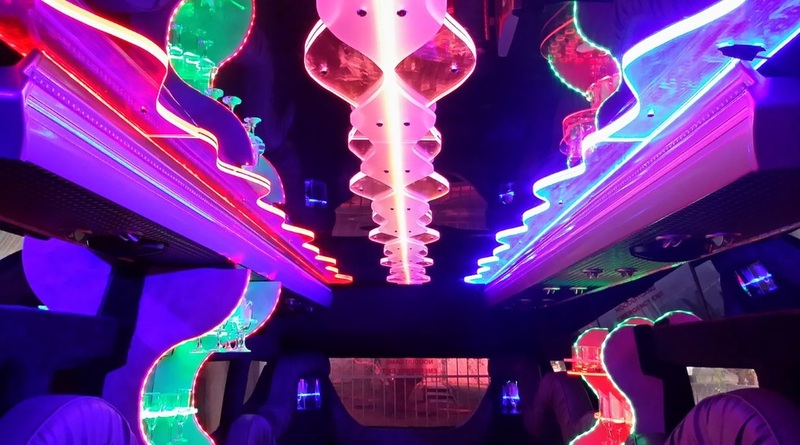 We aim to send the quickiest quotes in the Limo Party Bus business in Johannesburg and Pretoria. We make sure your party gets kicked off to a great start.